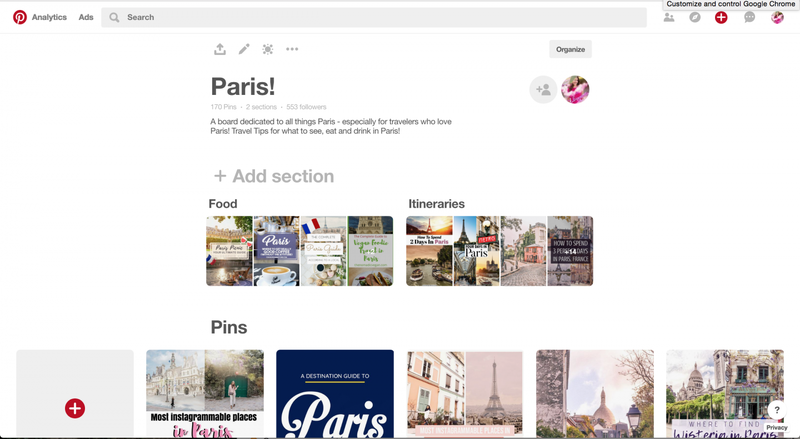 Have you heard of this “social media” app called Pinterest? I’m sure you must vaguely recall it at least from all my posts where I say “Pin this post for future reference!”. In case you’ve always wondered what I was talking about, keep reading. In this post, I will demystify the sentence as well as Pinterest for you. Think of Pinterest as a virtual scrapbook. To be honest it’s much easier to use than a real one since it doesn’t involve printing a bunch of papers, trying to write with colored gel pens that are invariably dry and spending thirty minutes looking for glue (or tape) that is never where you last put it. Also think of Pinterest as a prettier version of your bookmarks bar – you know, where you have a hundred webpages saved not in alphabetical order, so you can never find the one you need. Yeah that one. 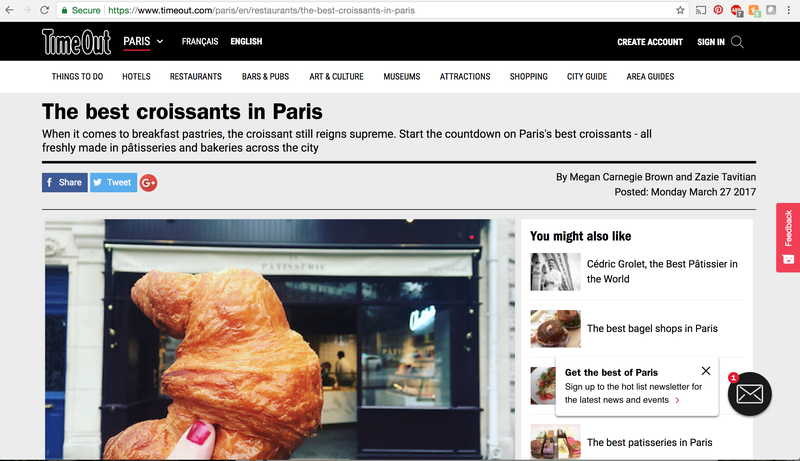 And then, also think of Pinterest as a visual Google – where you could search for what you need (ex : Where to Find the Best Croissants in Paris) and be rewarded with a ton of results complete with pretty pictures that link to websites with useful articles. So now that you know what Pinterest is, your mind must have immediately jumped to a myriad of uses. And yes, we’ve all been there, frantically pinning wedding decor inspo and mouth watering but insanely hard recipes. One important use of Pinterest for me is travel inspiration and planning. 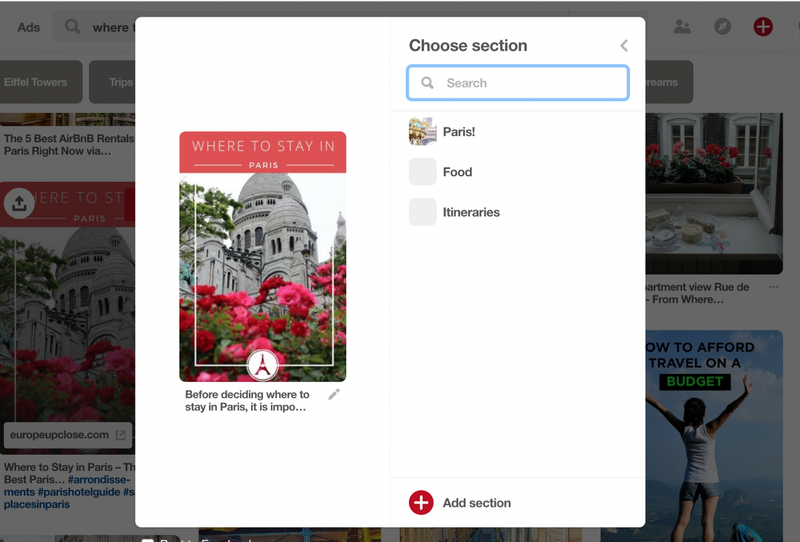 I have broken down how to use Pinterest as a Travel Planning tool in four different steps. 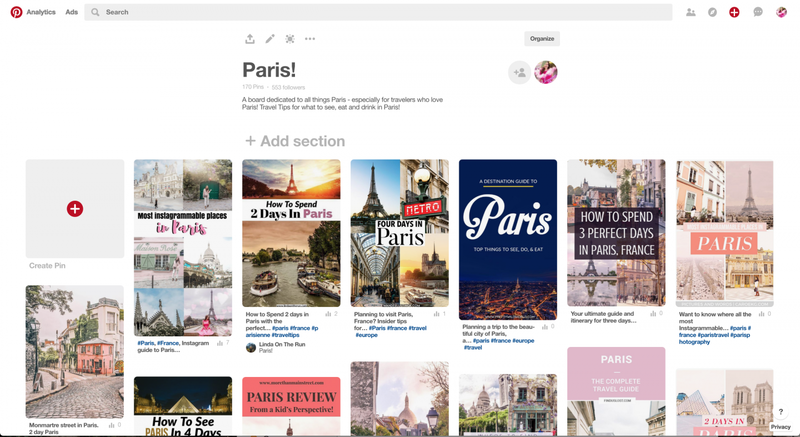 Pinterest itself is a great search tool, and you can find pins linking to various articles that will help you. Then you can pin them to your own board to reference later. Make your searches as specific as possible in order to find the most helpful pins/articles. Remember, a pin is usually a “bookmark” to an article on a different website. 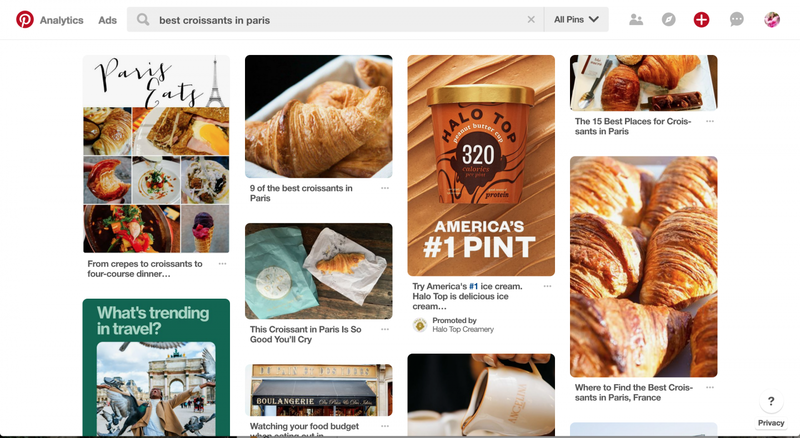 This is where Pinterest’s visual bookmarking / scrapbooking feature comes into play. 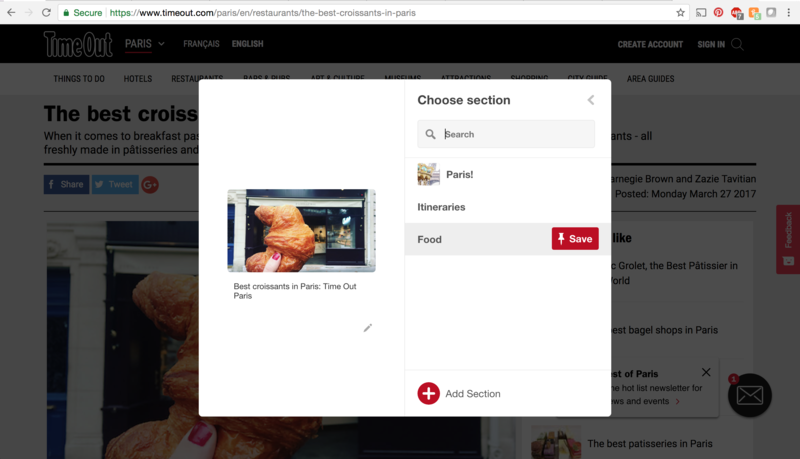 Once you find some articles, information about transport, websites of amazing restaurants you need to try out, you could pin all of these to your destination board. 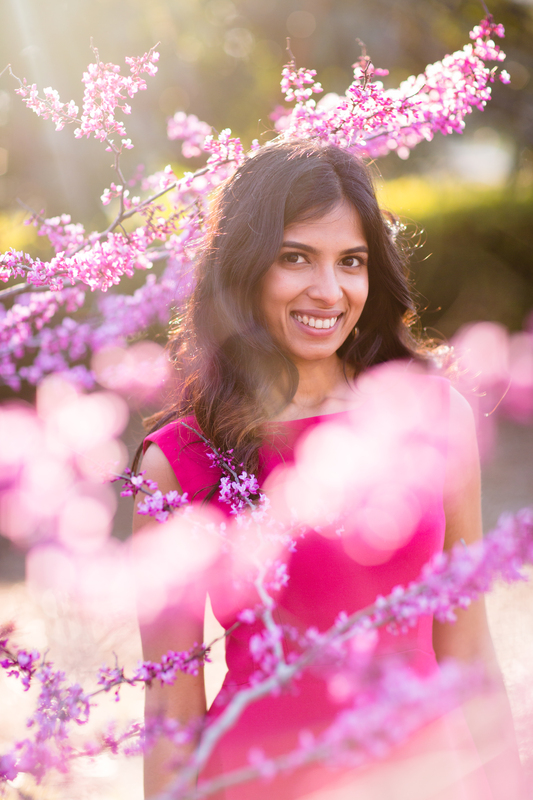 Once you are ready to book – viola! Everything is in one place. I recommend downloading the pinterest button plug in on your browser. After this, pinning a website is as simple as clicking the red P button on the browser toolbar and selecting an image! If your board gets too cluttered, you could add ‘sections’ basically categories for your particular trip. For example : packing, food, sights, tips, transportation etc. And now after you’ve done all this hard work, the time will finally come when you need to look through it and make your final plans. Luckily, you made this so much easier using Pinterest! Your board will also be useful once you actually get to your destination. If you get a free moment, don’t quite like what you planned, quickly need a new restaurant to eat at – your research is right there! I hope this was a useful guide for travel planning! 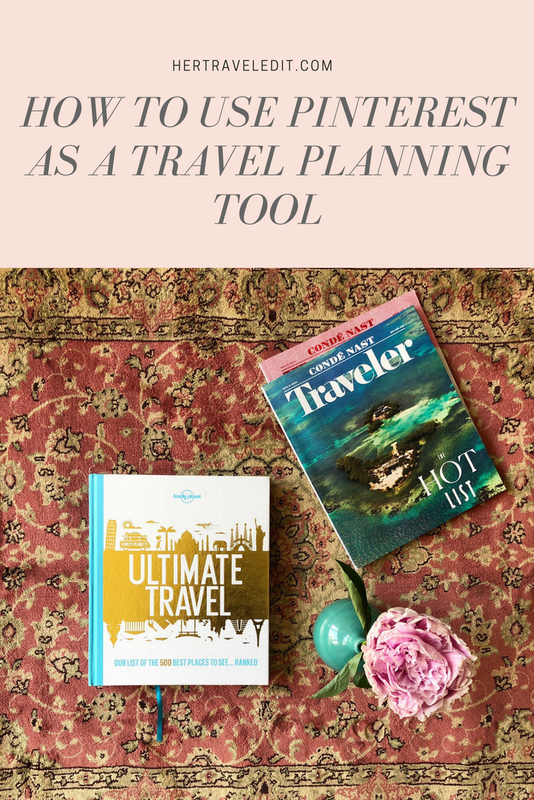 Would you like more travel planning tips in the future? 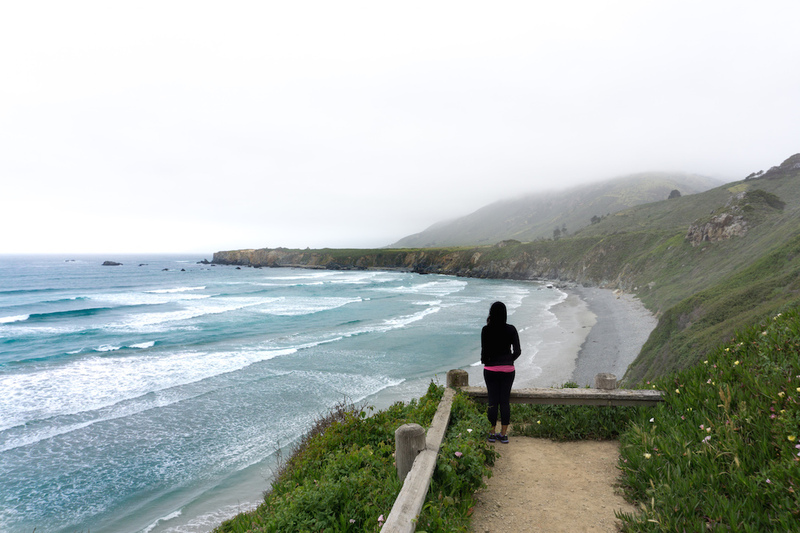 Is there anything that particularly bothers you about planning trips? Leave a comment below, and I’ll try to help! Also – shameless plug, please pin this post to Pinterest (because that would be so meta!) and also follow me on Pinterest while you are at it?